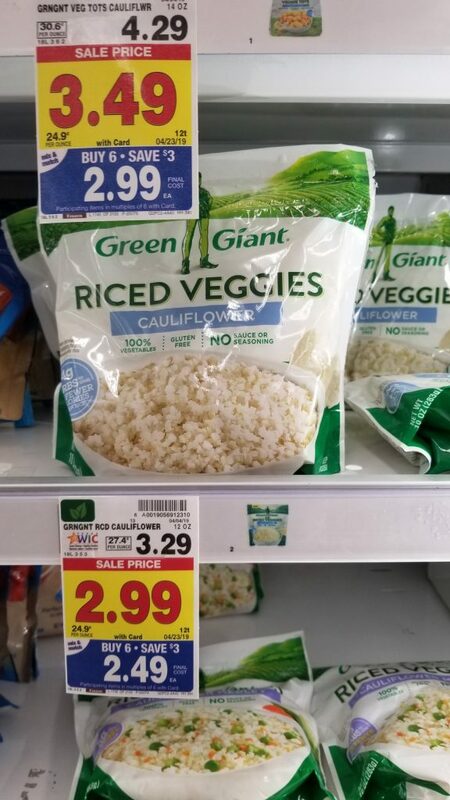 Green Giant Riced Veggies are on the mega sale for $2.49 this week! And, there is an insert coupon from the Smart Source from 4/7/19 which makes them $1.99! If you are a low carber like us, now is the time to stock up!